It's a great time to be a foodie. 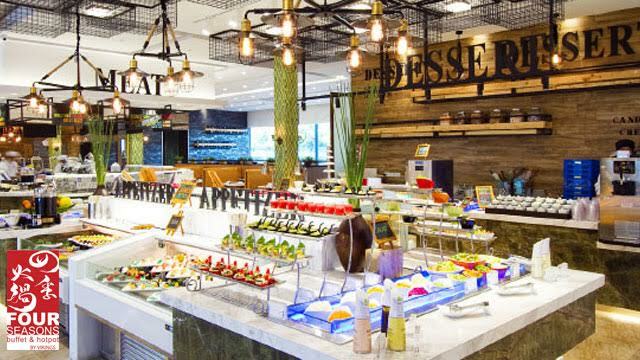 (SPOT.ph) It’s a great time to be a foodie, especially with all the restaurants coming out. Not only is there a wide selection of great dishes, but also an influx of exclusive deals that can make your dining experience even more enjoyable. Arrozeria, which translates to "Home of the Paellas," is a place that specializes in Paella dishes. 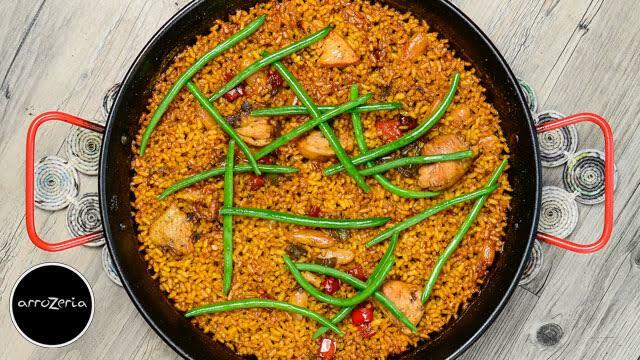 Their Spanish Paella, for instance, is a rice lover's dream come true. Have you been to one of Manila's best burger joints yet? 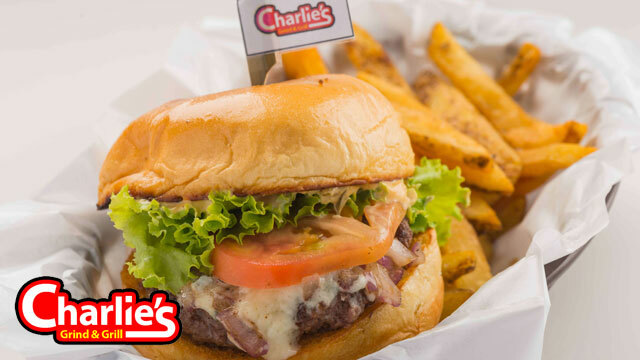 Charlie's Grind & Grill has been a haunt for burger aficionados ever since it opened. From the group that created Vikings comes a new hotpot buffet that offers the ultimate dining experience. Drop by and get your dose of meat and shabu-shabu! House of Wagyu is the home for all lovers of high quality steaks. 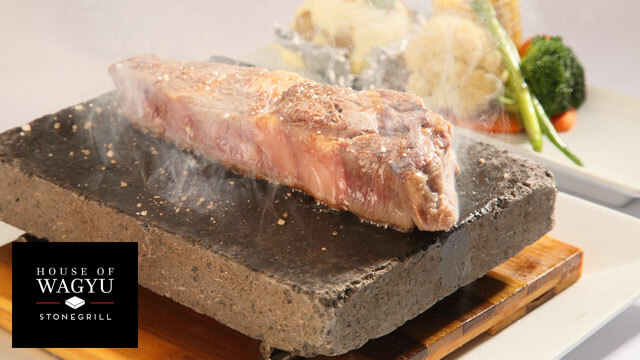 According to diners, their melt-in-your-mouth steak is unbeatable in its purity of deep meat flavor. 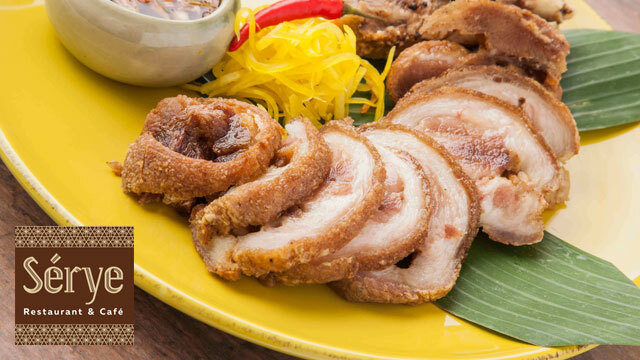 Home of some of the country's finest Filipino dishes, Serye is fast gaining popularity for its version of the kare-kare, laing, bibingka, and crispy pata. 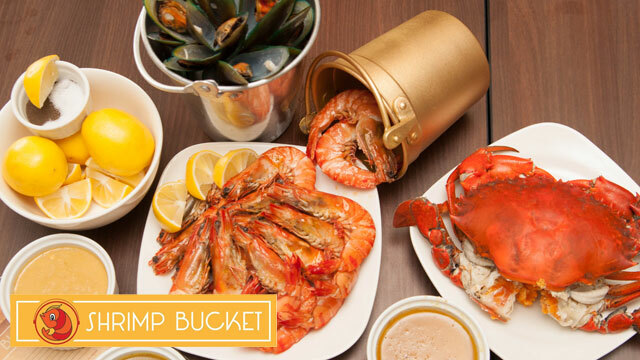 Get ready to get your hands dirty, courtesy of Shrimp Bucket's shrimps, crabs, and mussels! These dishes, when paired with their special sauces, will leave a mark on your tastebuds. Sugarhouse, Manila’s premier cake shop, has been the home of exquisite cakes and pastries since 1983. 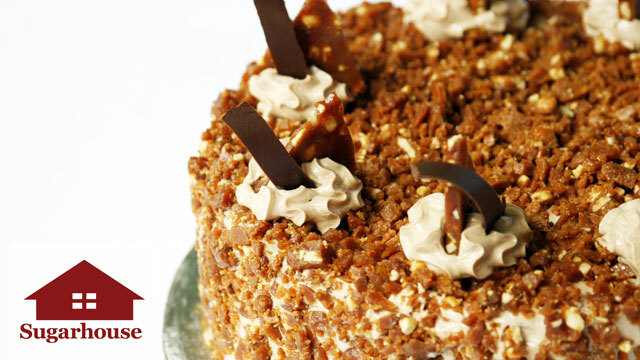 It has a long tradition of providing high quality, premium cakes that cater to the up-market taste. 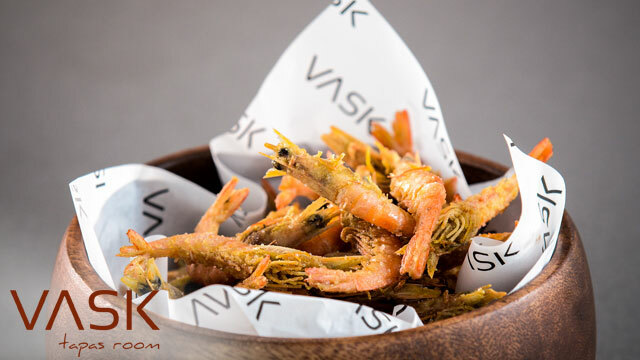 VASK Tapas Room is an innovative Spanish restaurant that serves both traditional and modern tapas inspired by the flavors of Basque Country in Northern Spain. If you’re hungry for more, Citi’s dining program, #LovetoDine, offers Citi Cardholders up to 50% off on the restaurants above when they pay with their Citi Card. For more details on these restaurants and for more dining deals, log on to www.citibank.com.ph/lovetodine. Enjoy more discounts and promos on travel, dining, shopping and more with a Citi Card. Click here to apply now.